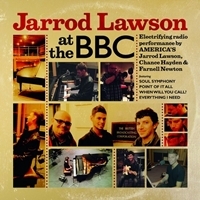 Jarrod Lawson will be releasing a special limited edition mini-album “Jarrod Lawson At The BBC”, recorded at the historic BBC Maida Vale studios in October last year and broadcast on the Gilles Peterson Worldwide show on BBC 6 Music. The mini-album, pressed on heavyweight 180g vinyl, features one new Lawson composition “Soul Symphony”, together with a long version of “Everything I Need” from his debut album and two covers – of Bilal’s “When Will You Call?” and the Anthony Hamilton song “Point Of It All”. 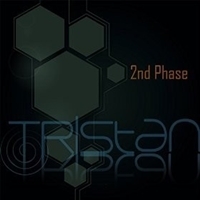 Guitarist Chance Hayden plays on all tracks and trumpeter Farnell Newton guests on two.